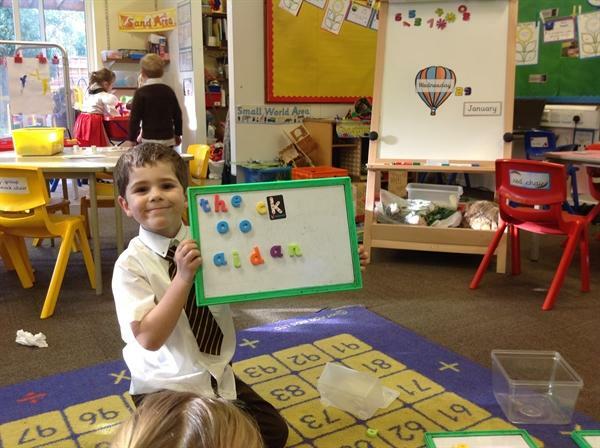 Welcome to your first year at school! 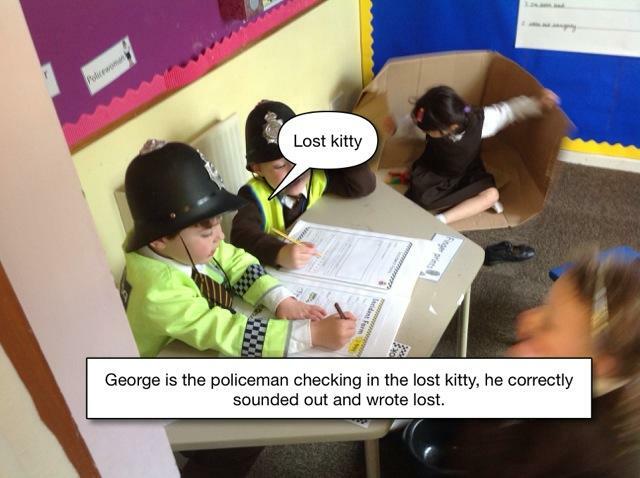 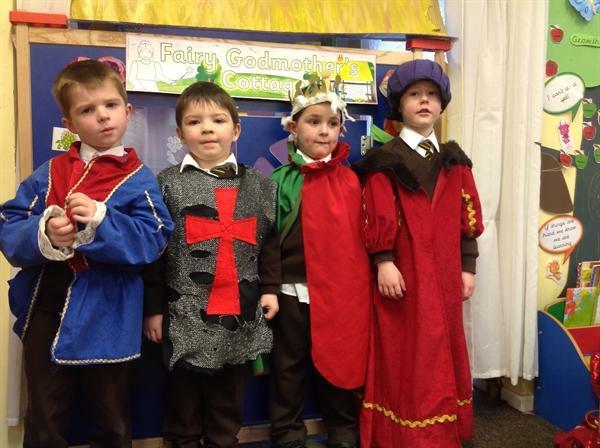 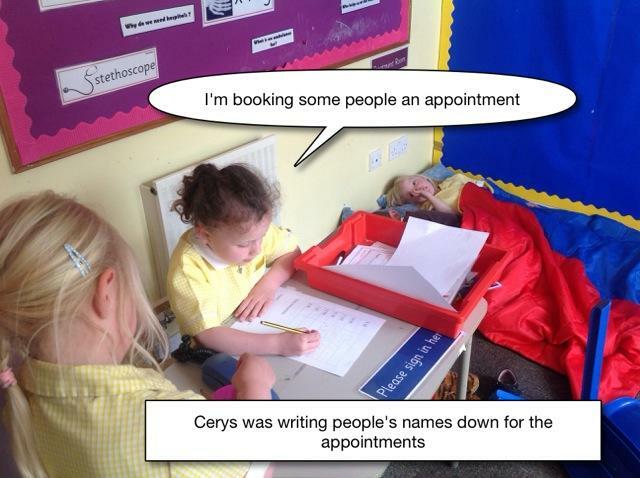 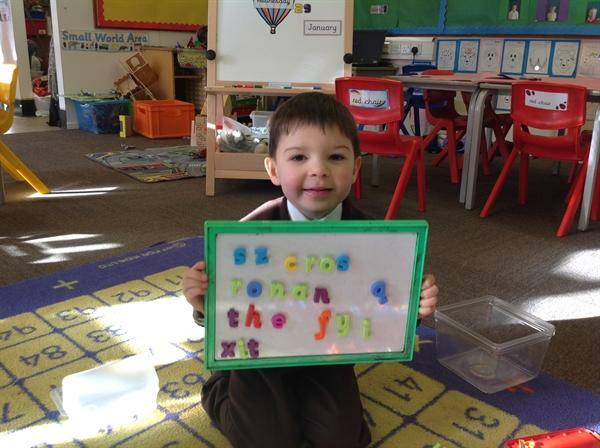 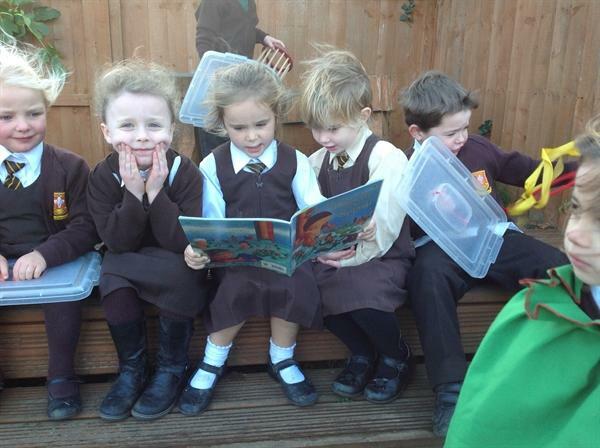 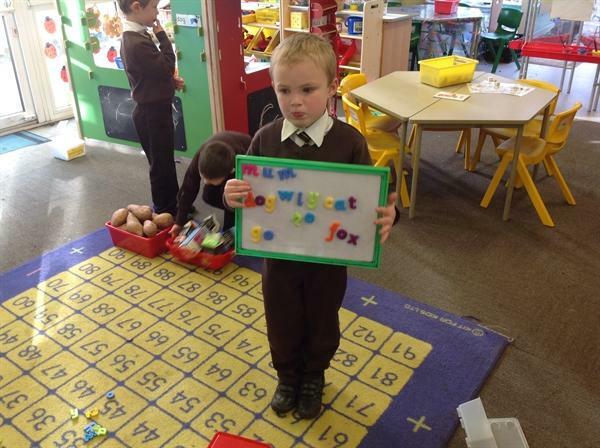 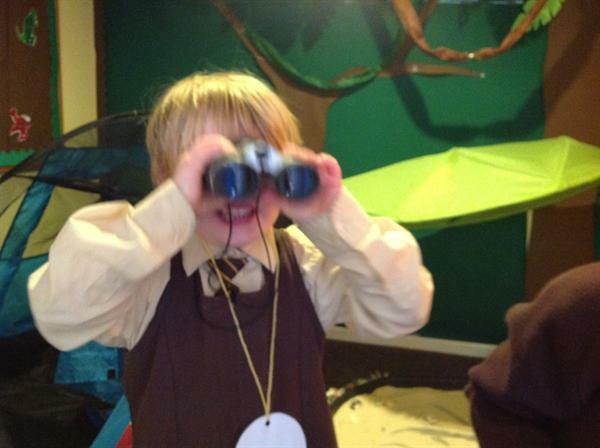 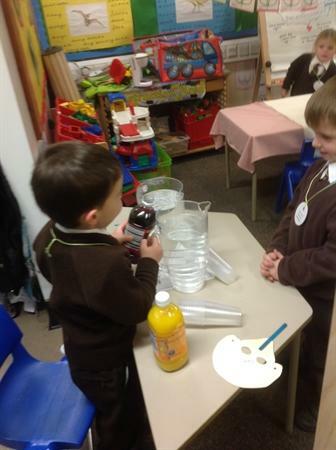 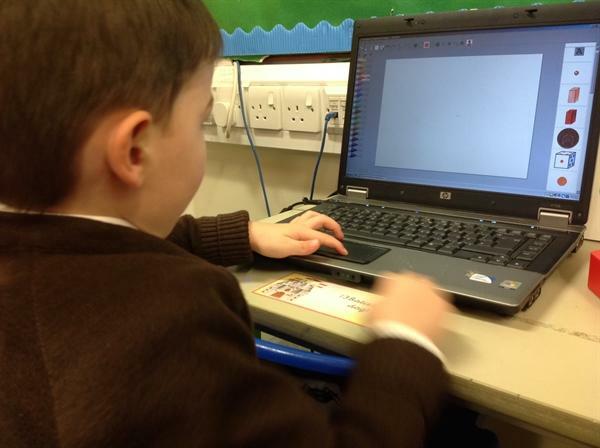 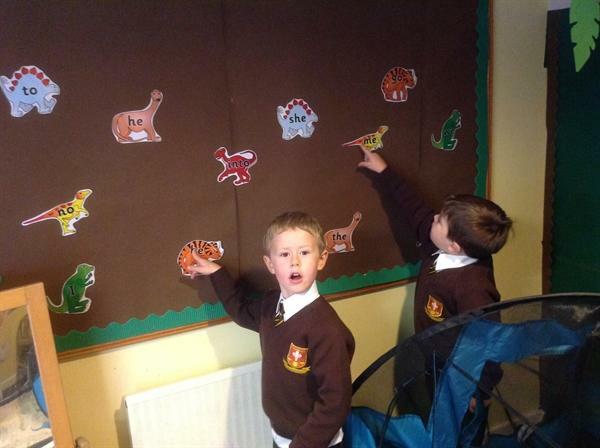 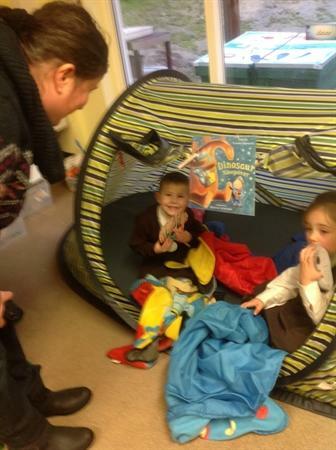 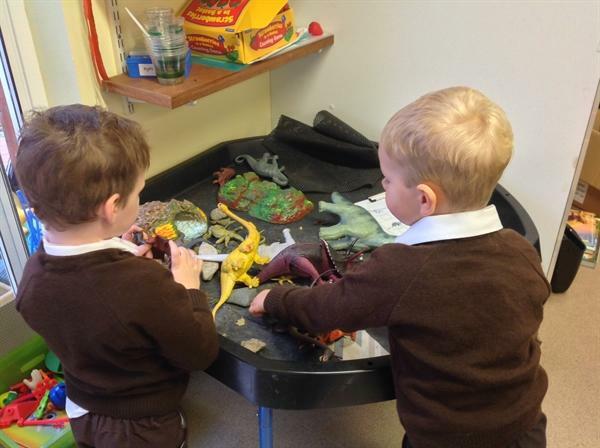 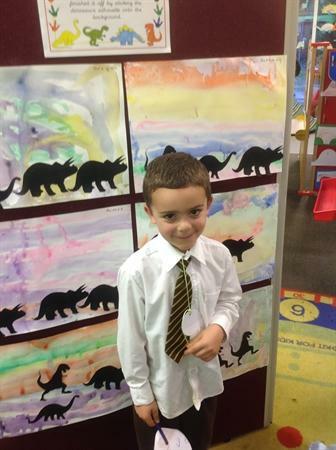 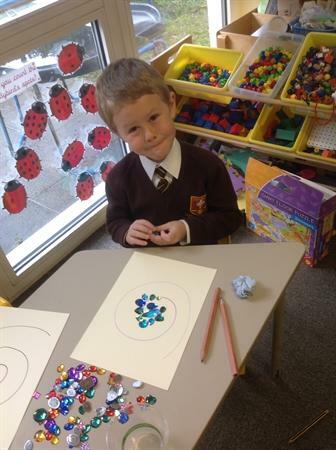 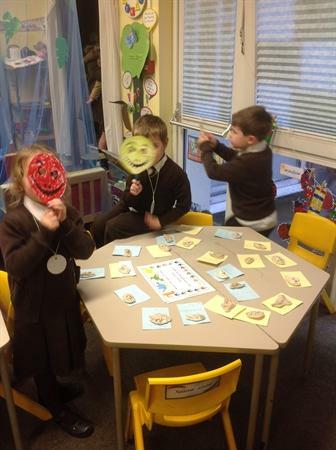 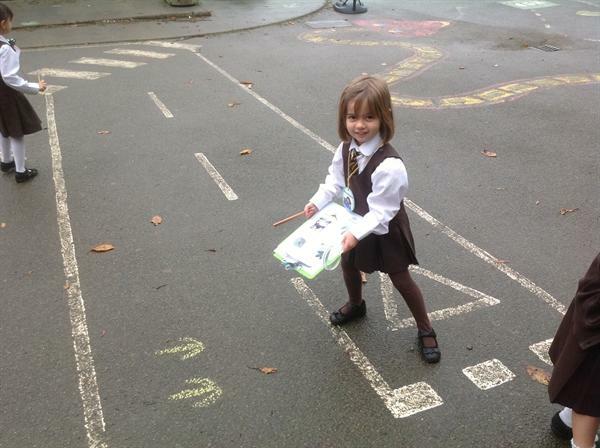 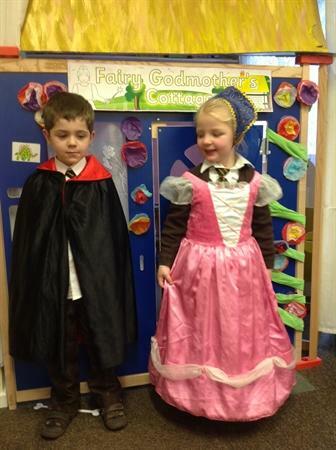 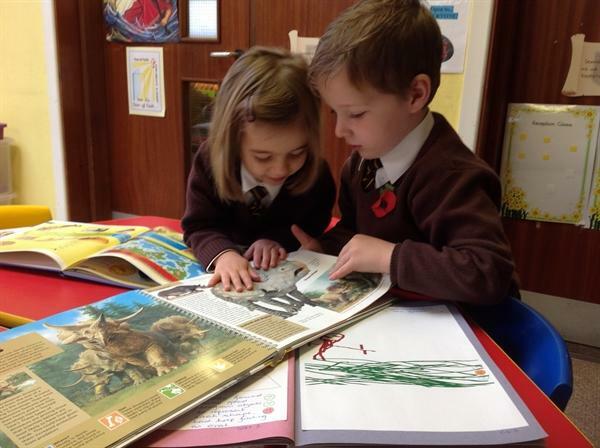 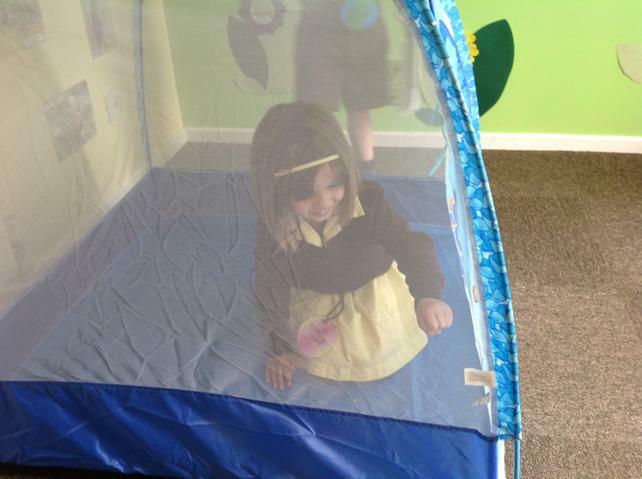 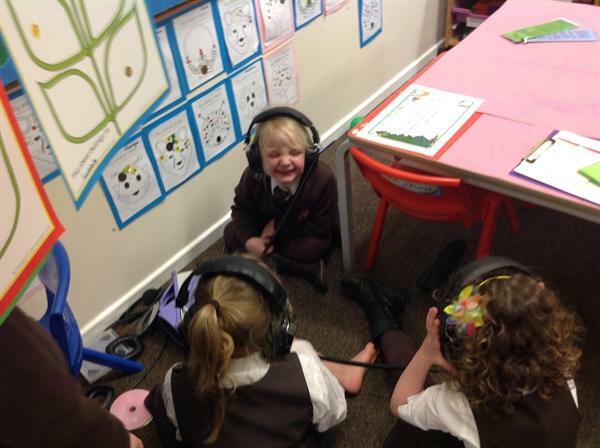 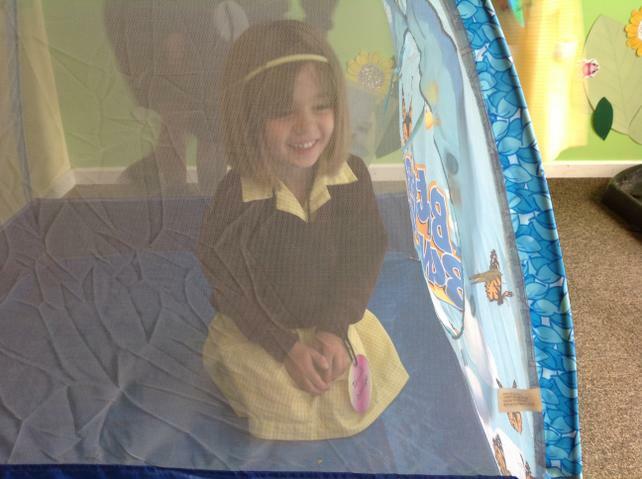 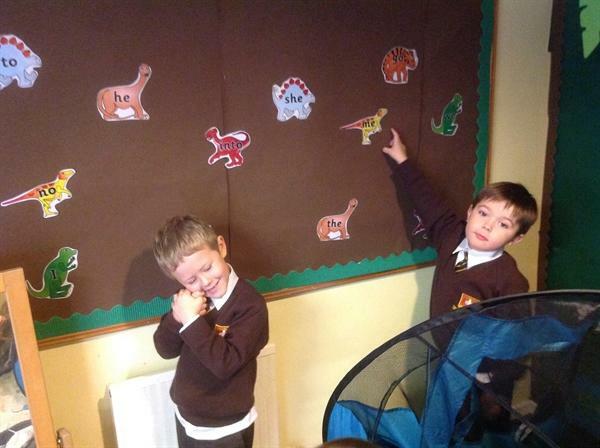 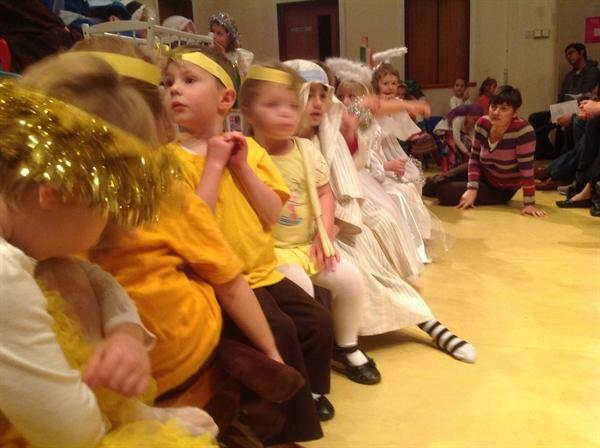 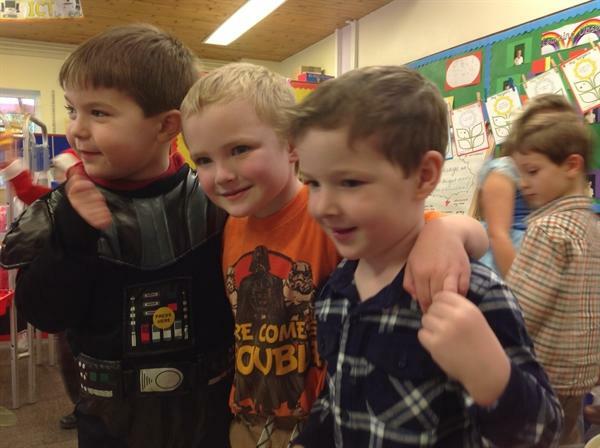 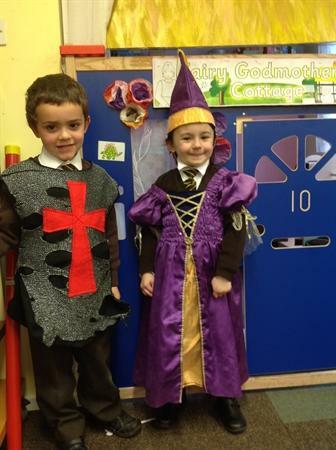 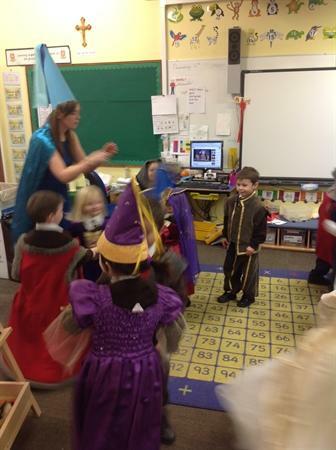 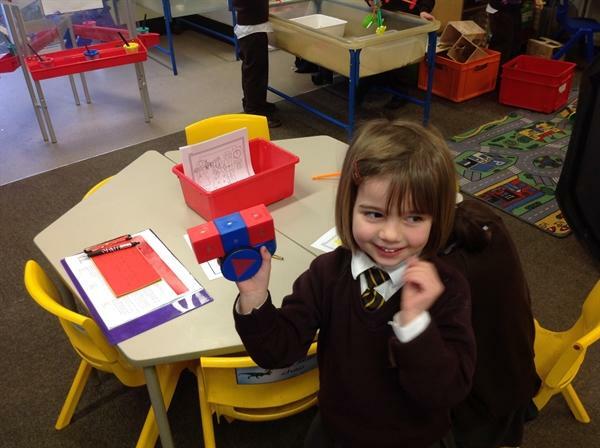 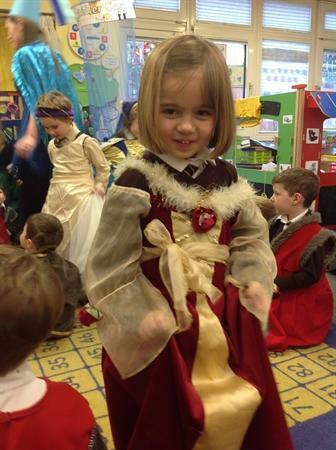 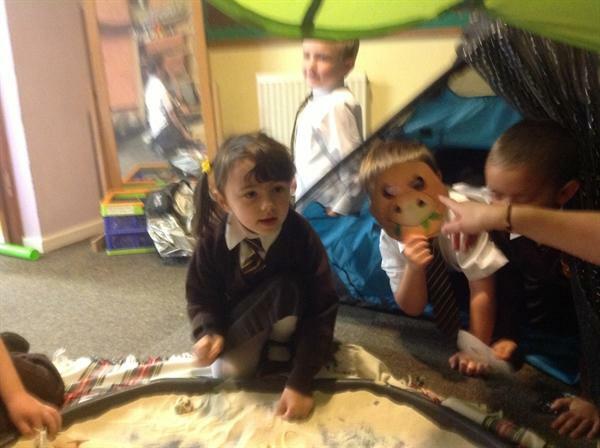 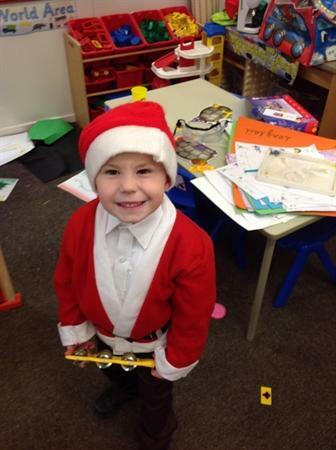 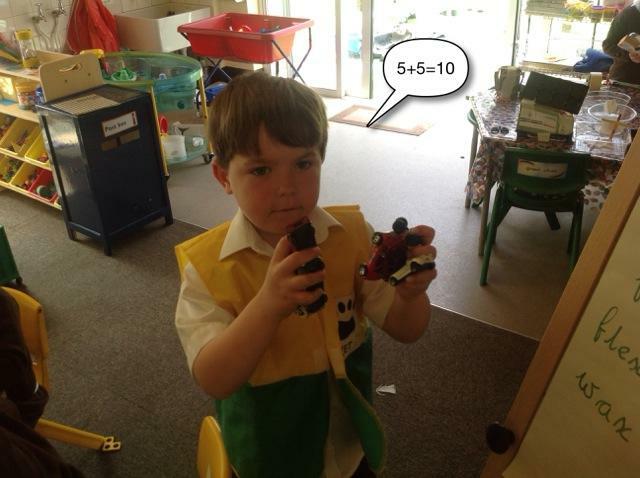 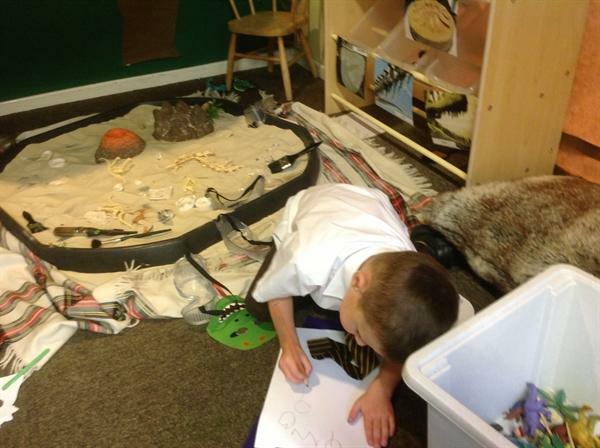 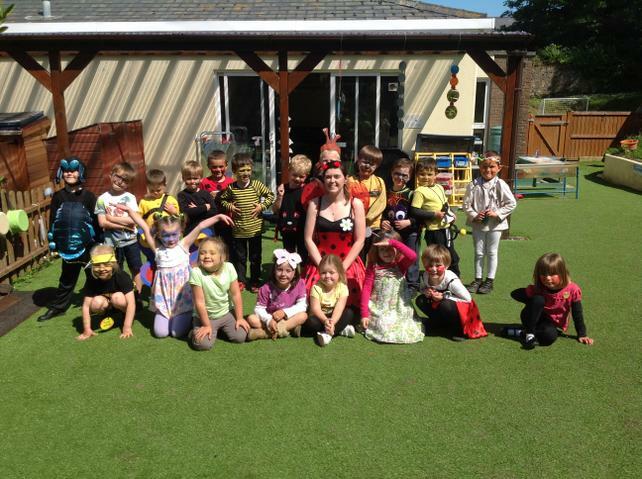 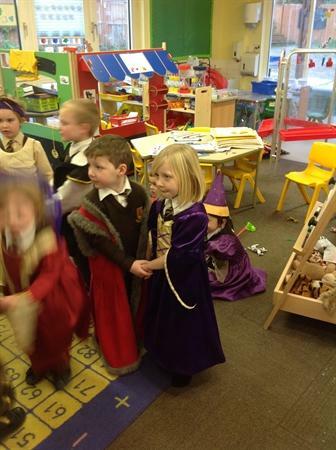 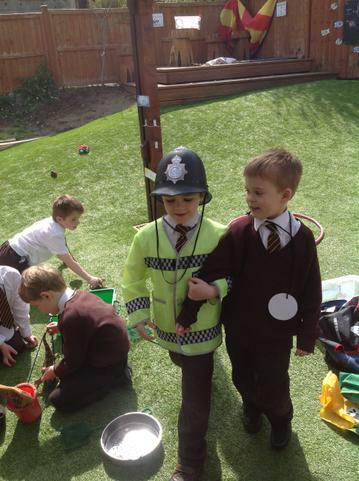 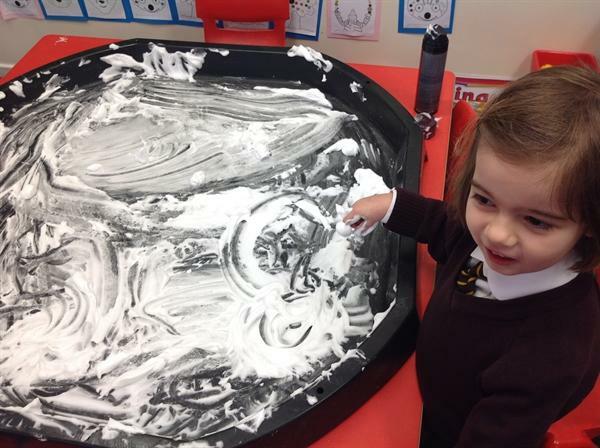 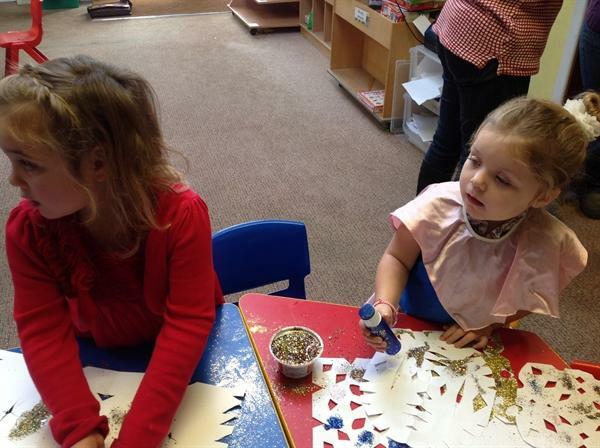 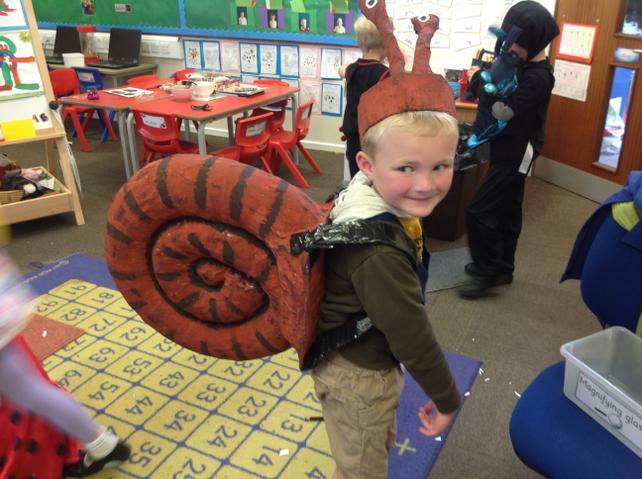 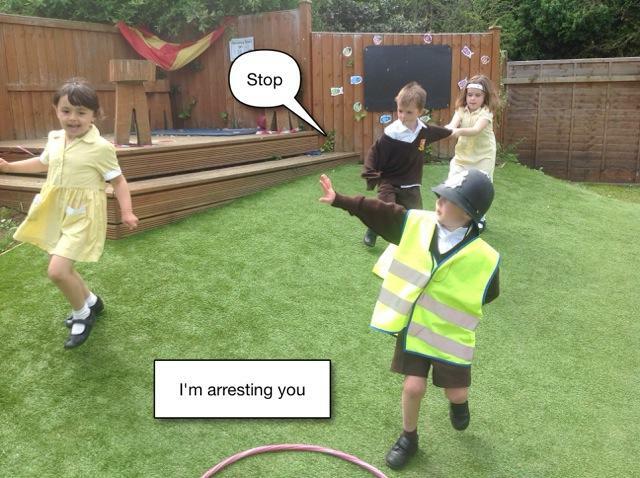 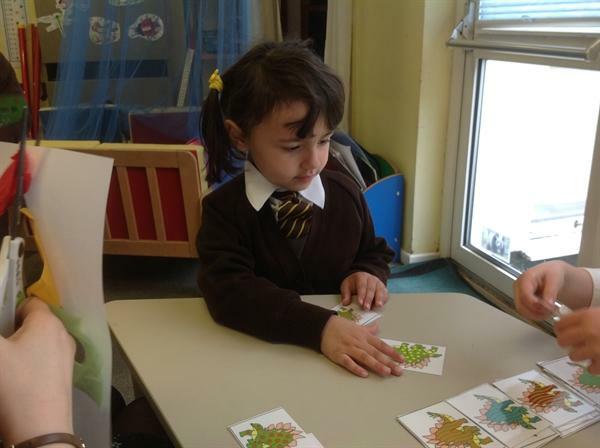 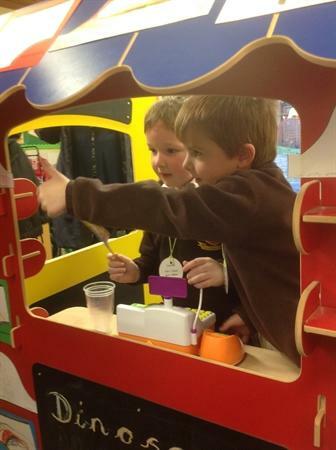 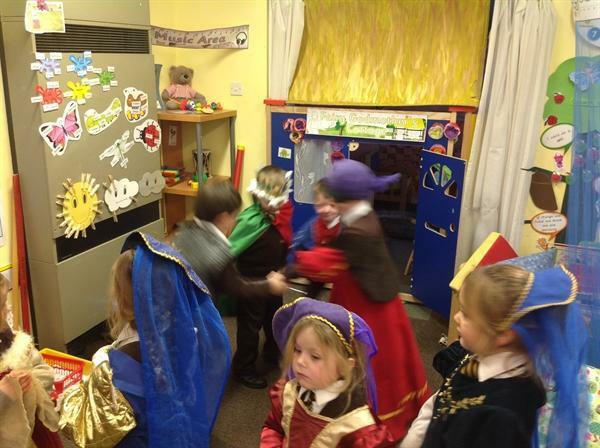 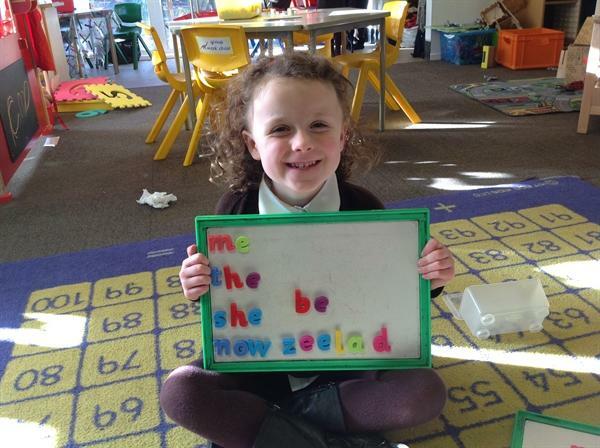 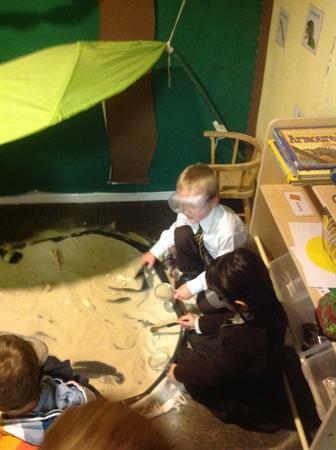 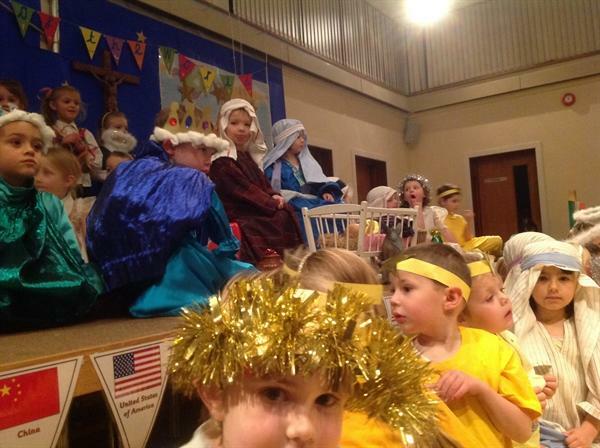 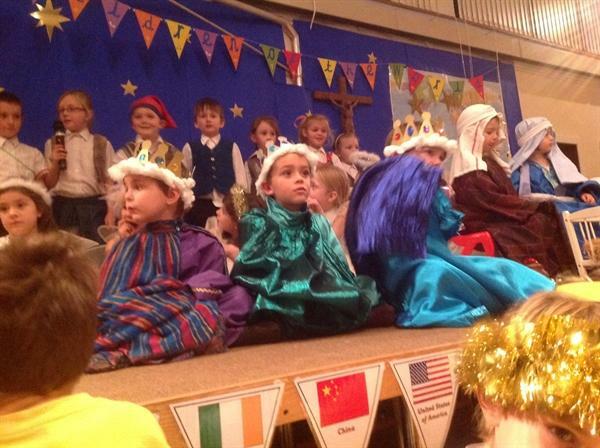 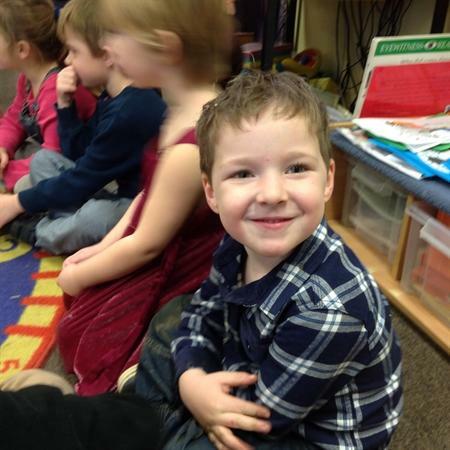 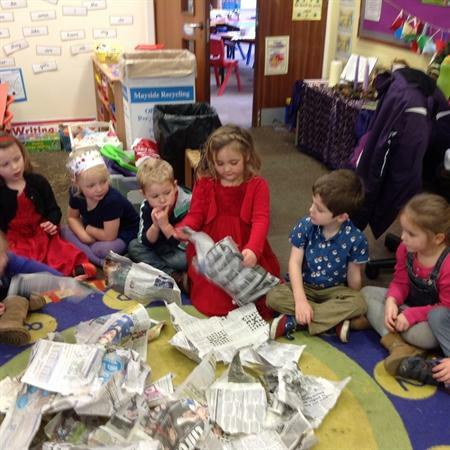 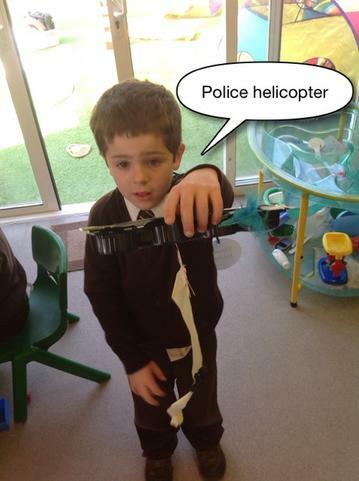 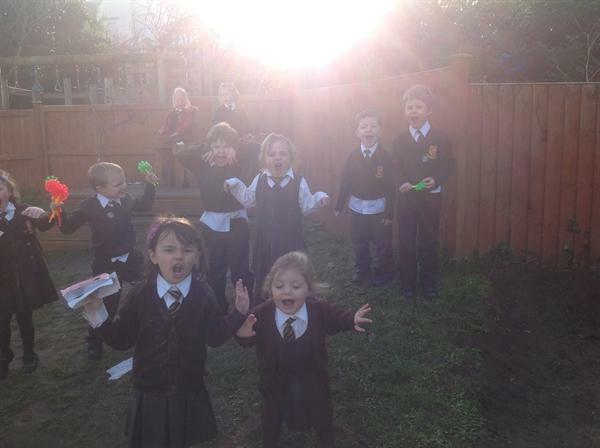 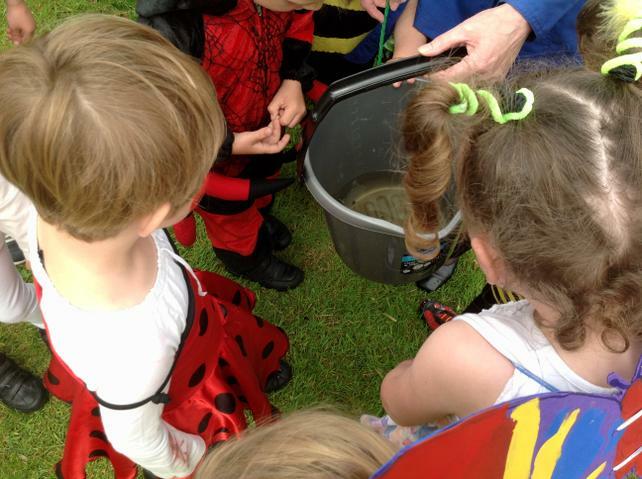 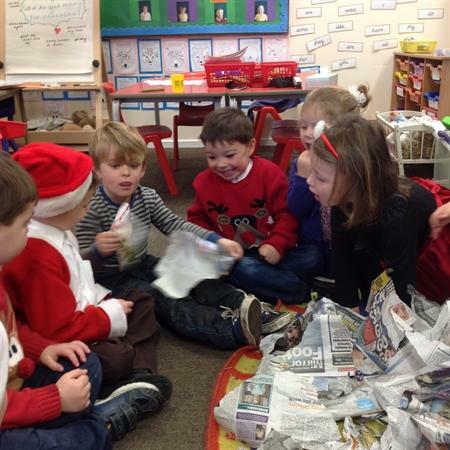 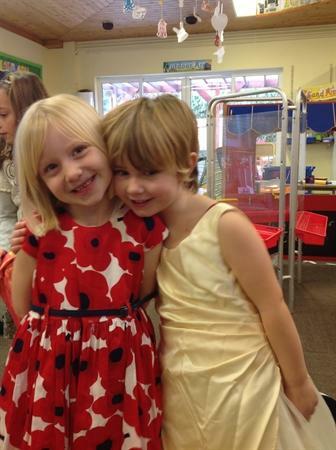 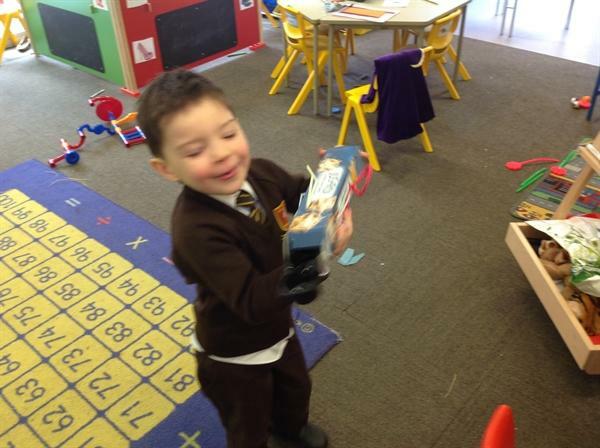 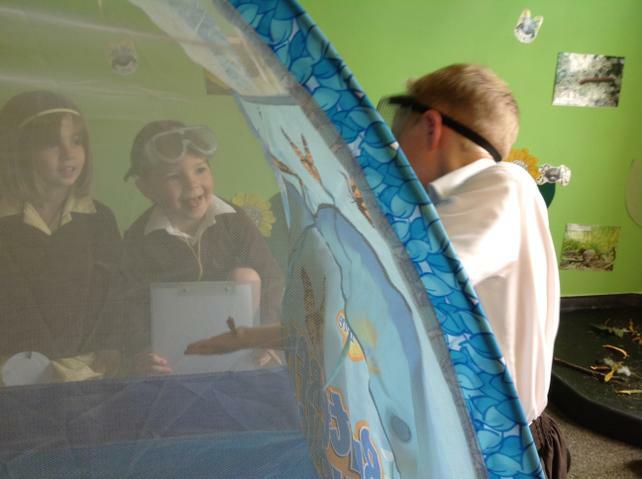 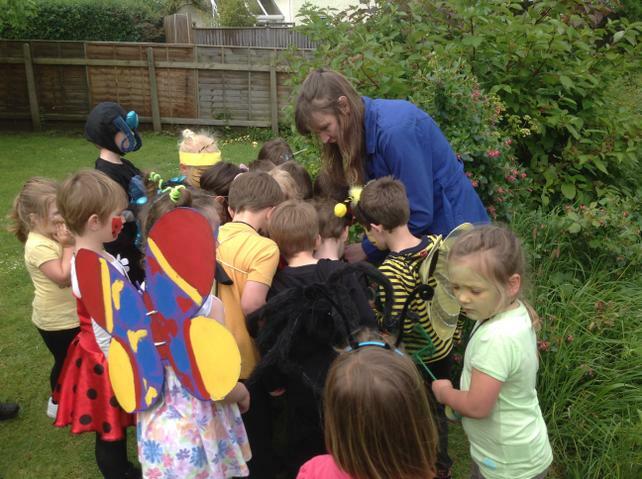 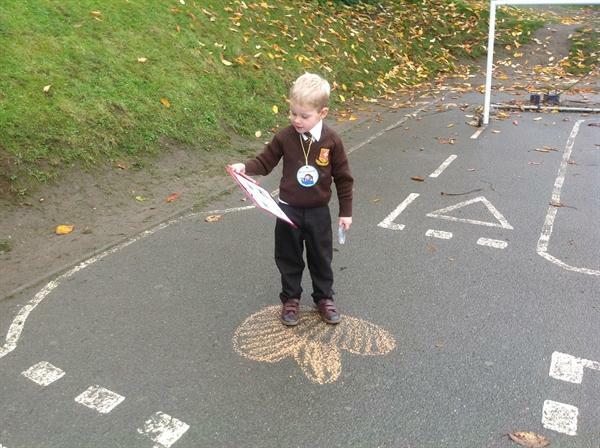 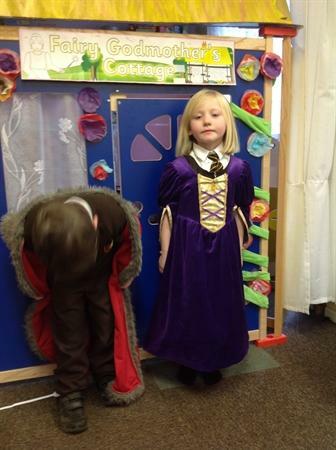 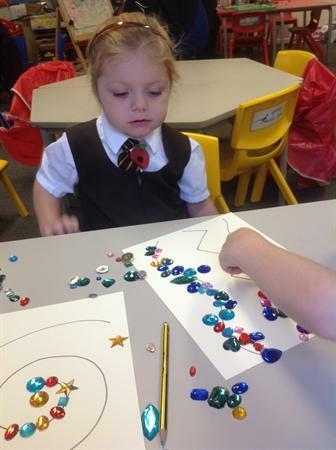 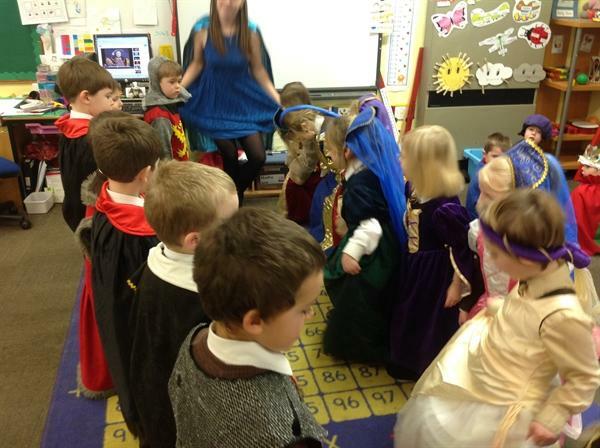 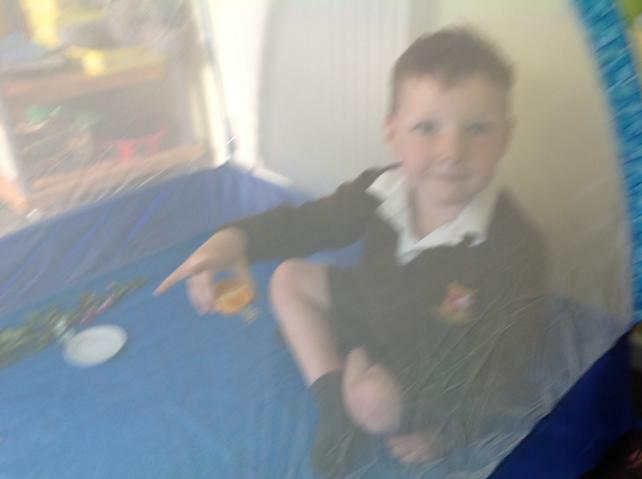 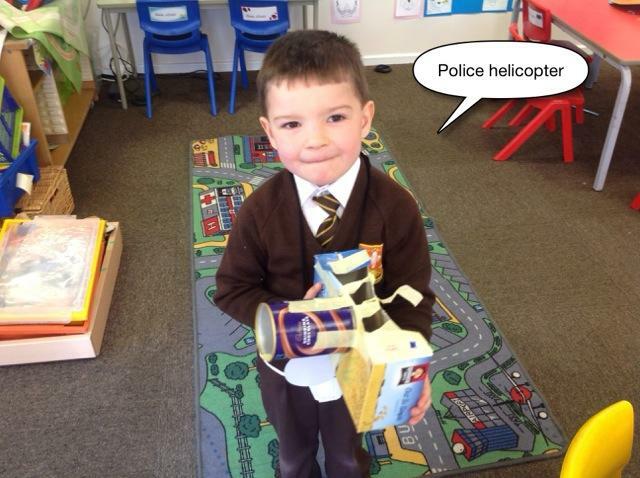 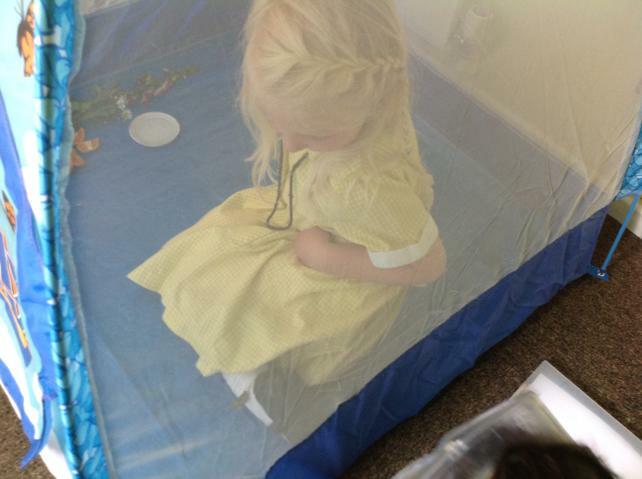 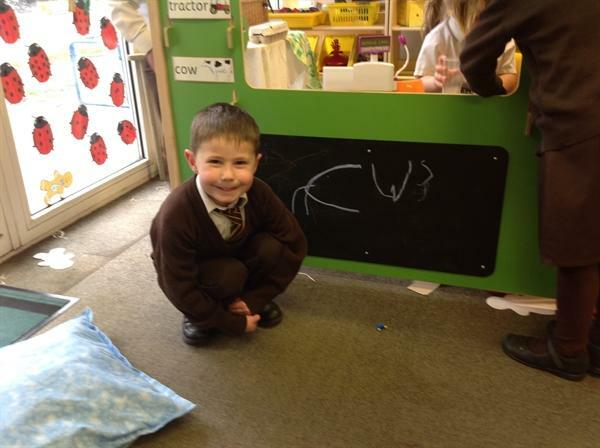 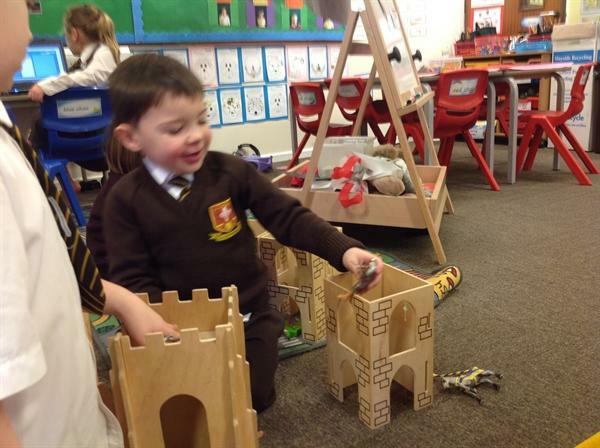 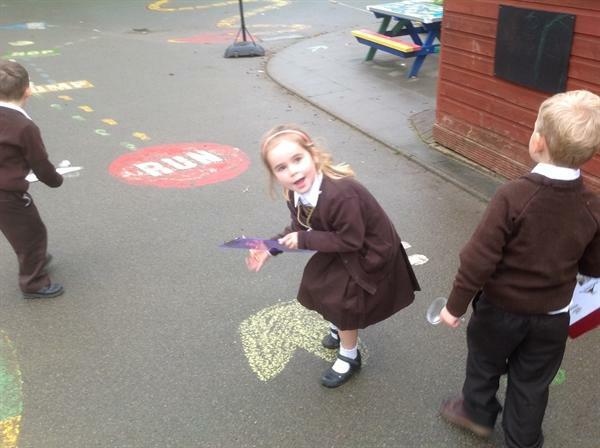 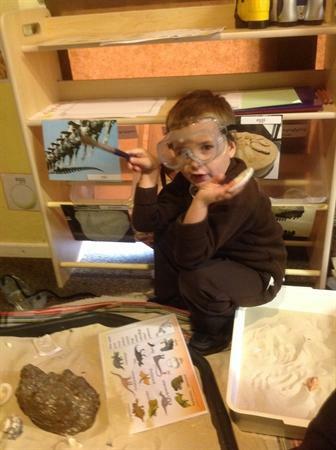 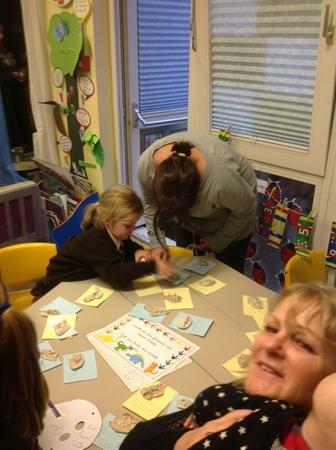 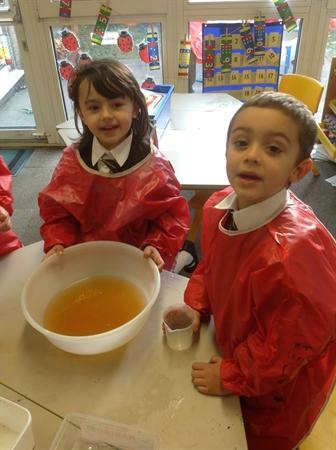 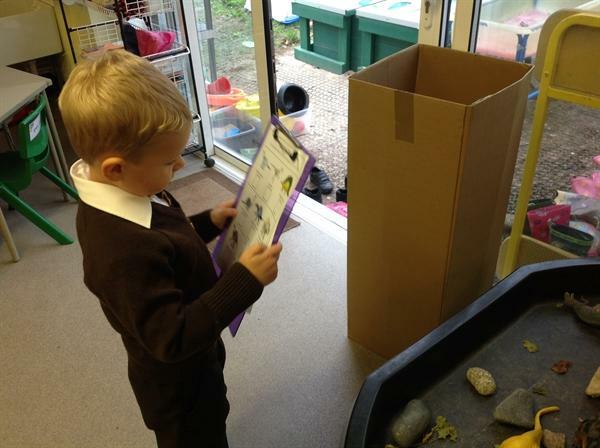 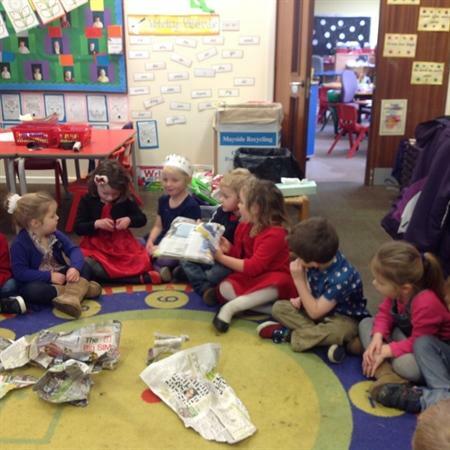 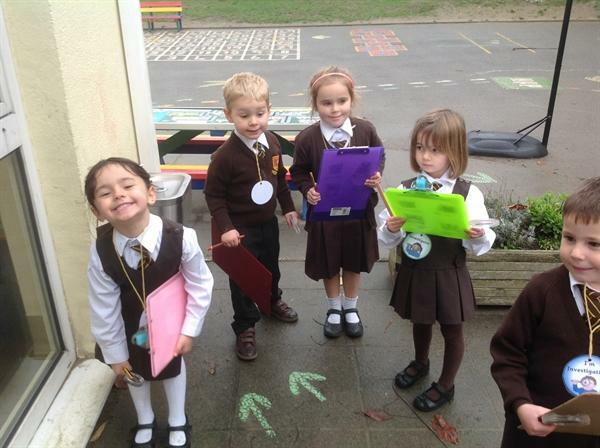 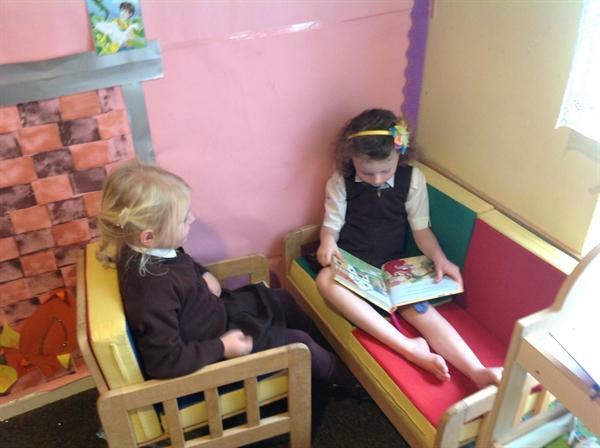 Reception is a very exciting year where lots of fun and learning happens! 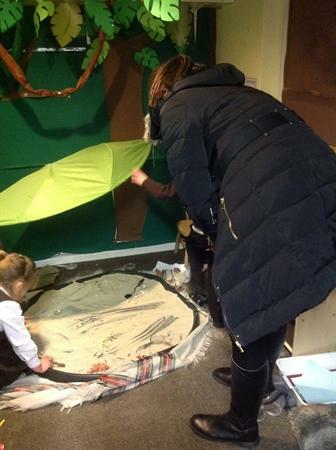 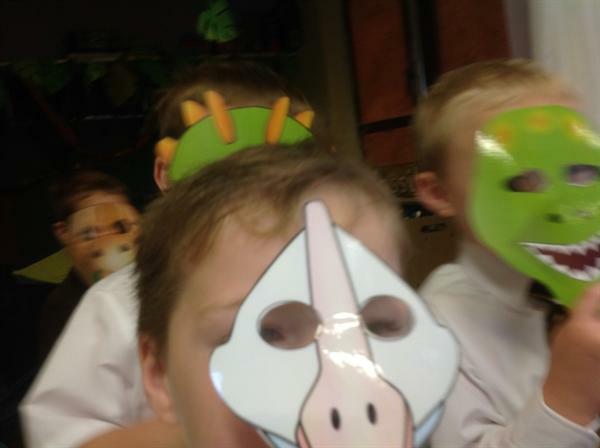 So far this year we have learnt all about the Jungle, Dinosaurs, Fairytales and People who help us in our community. 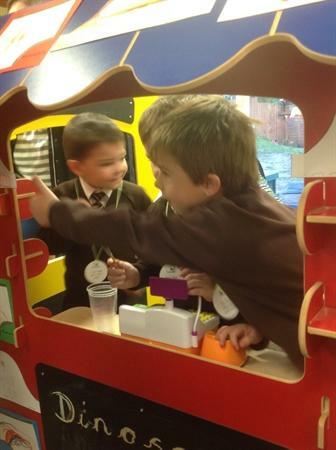 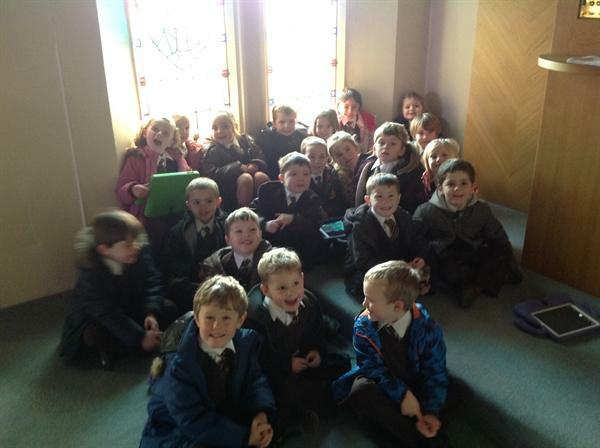 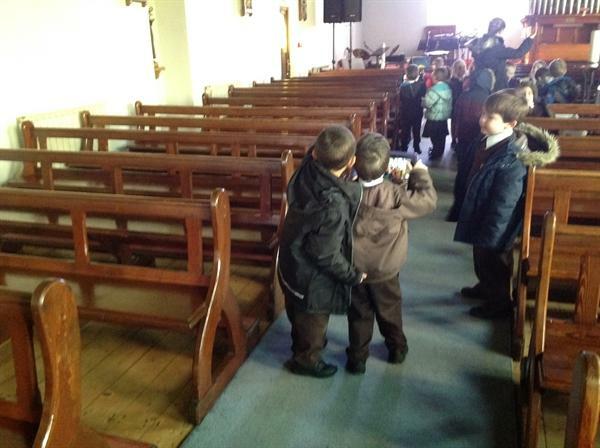 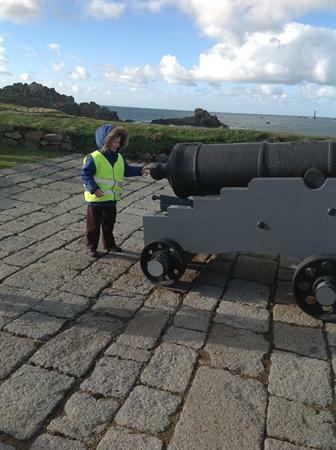 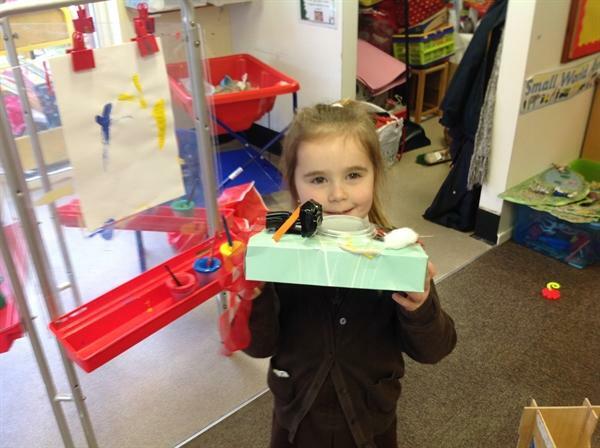 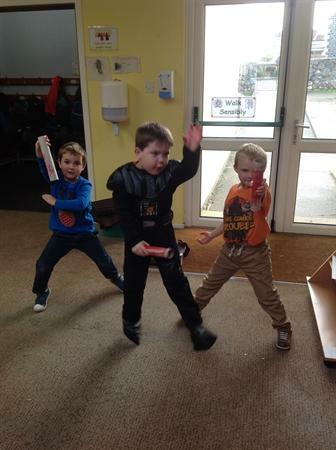 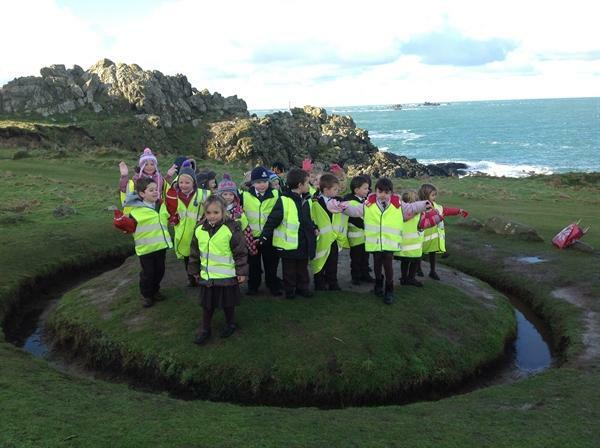 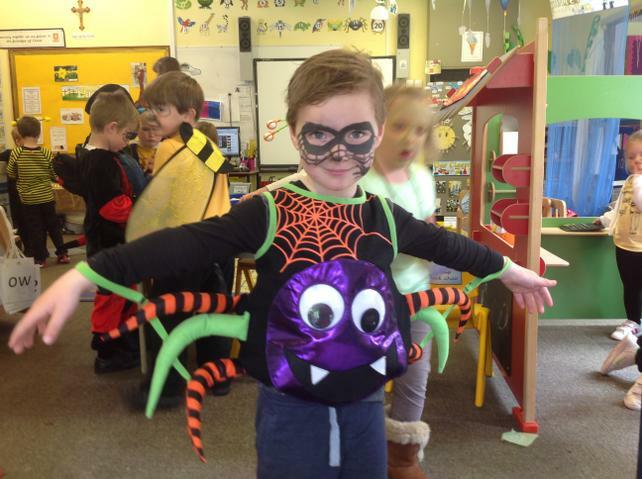 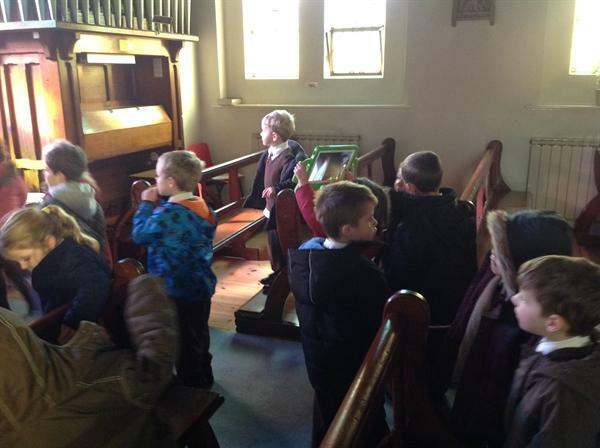 Check out our pictures to see all the exciting things we have been up too! 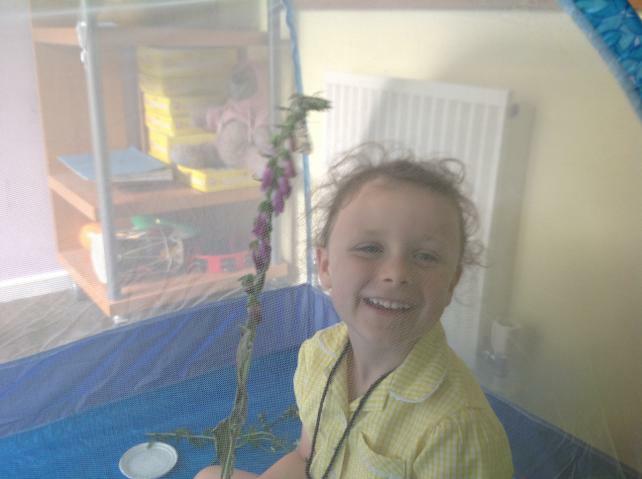 We are just about to start our final topic of the year which we have guessed is all about Minibeasts as we have just had some caterpillars and tadpoles given to us! 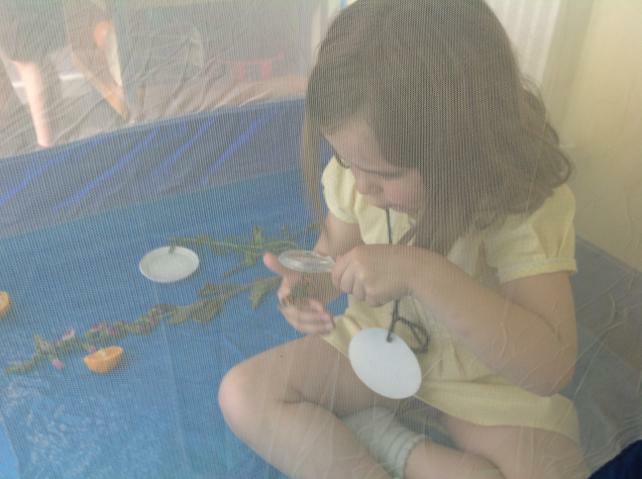 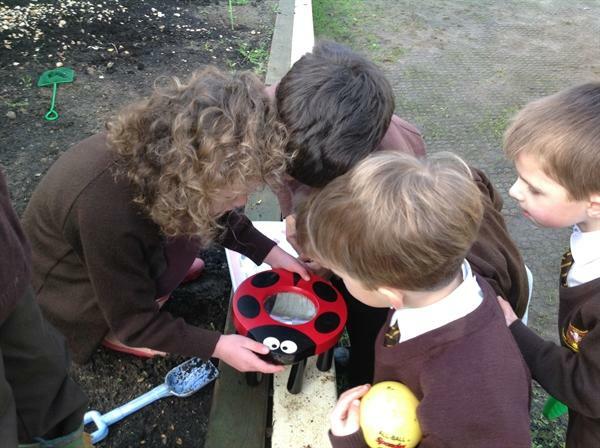 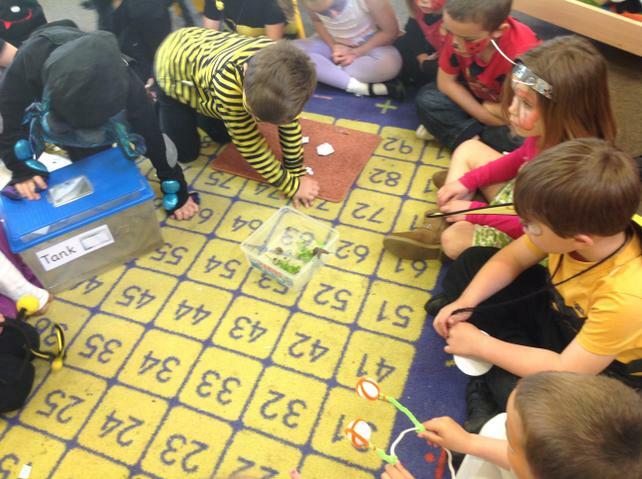 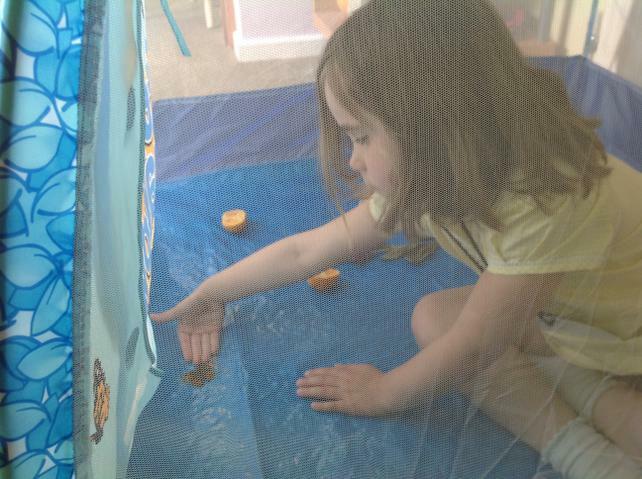 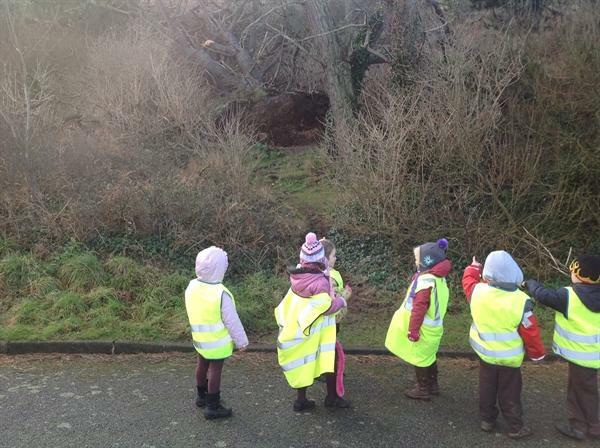 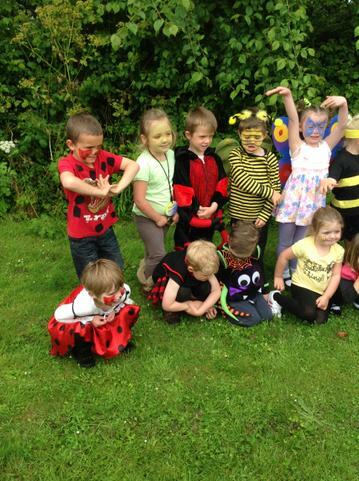 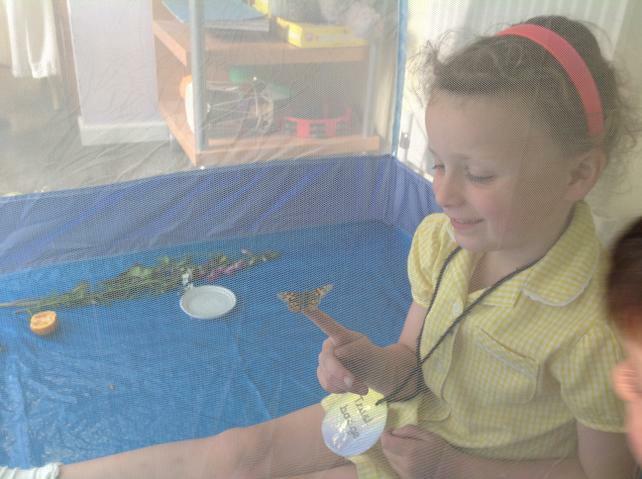 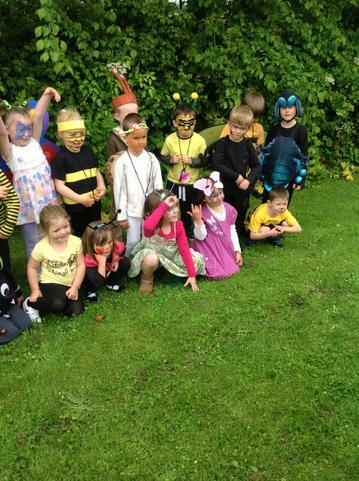 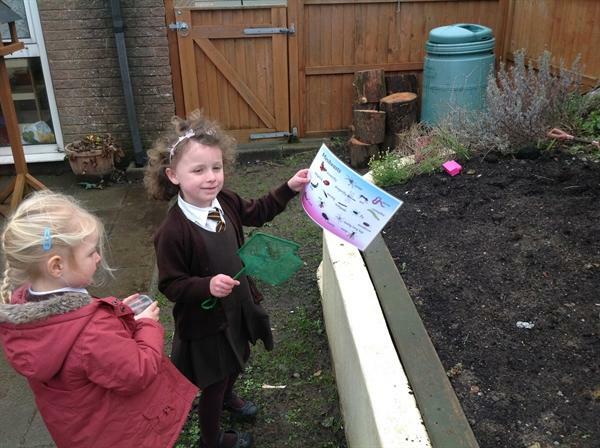 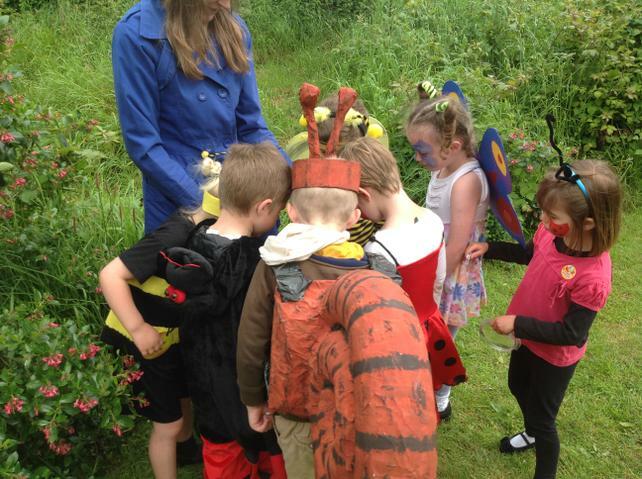 We are all looking forward to watching how these minibeasts change. 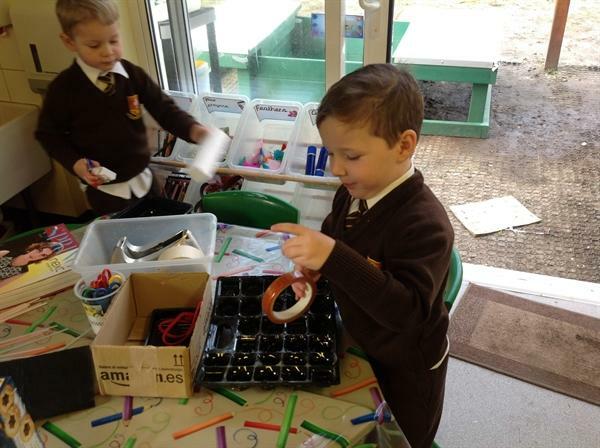 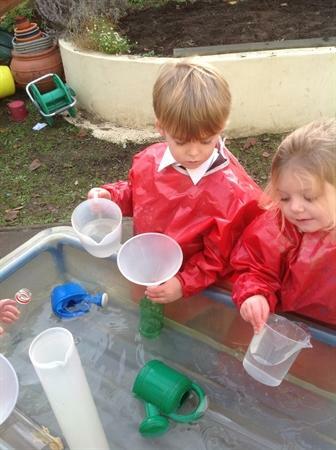 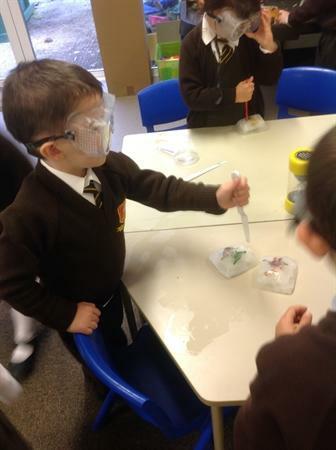 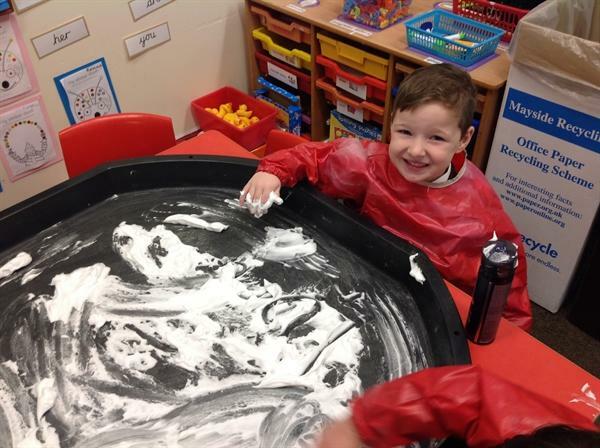 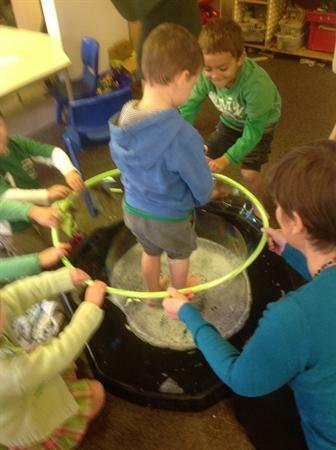 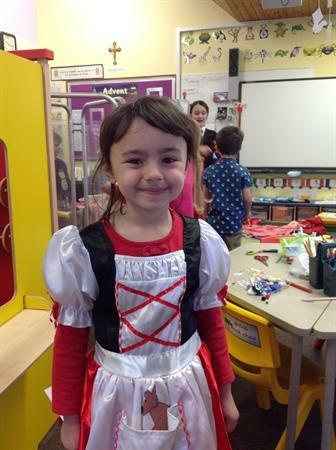 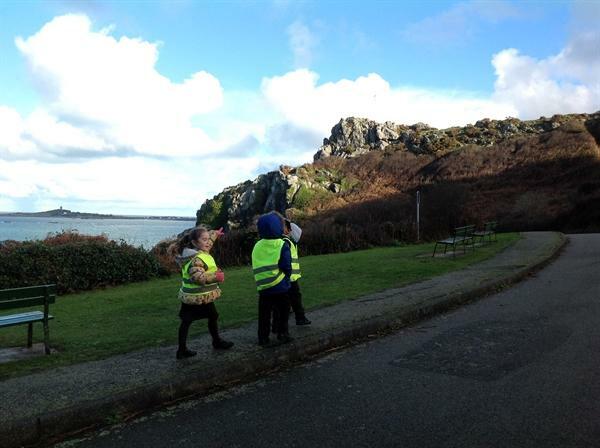 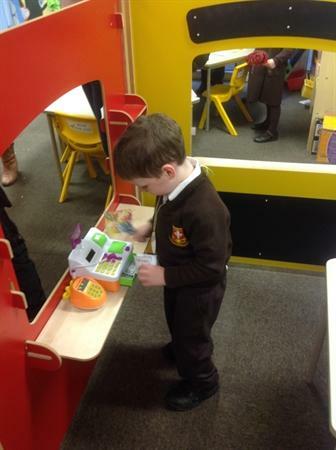 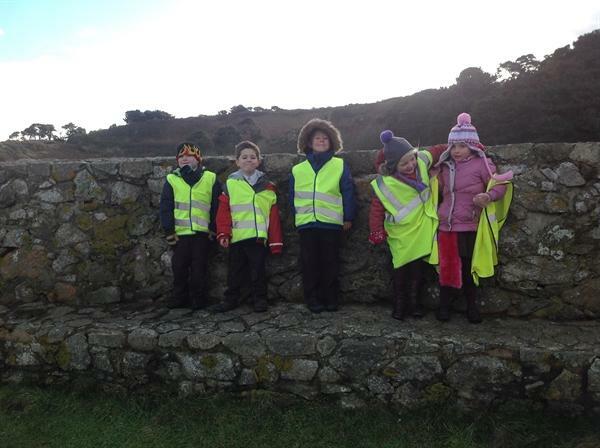 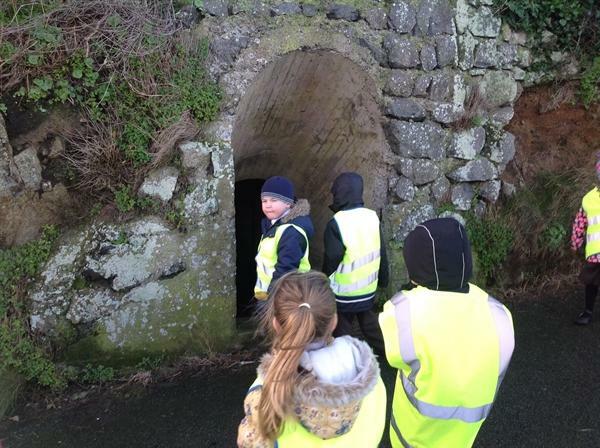 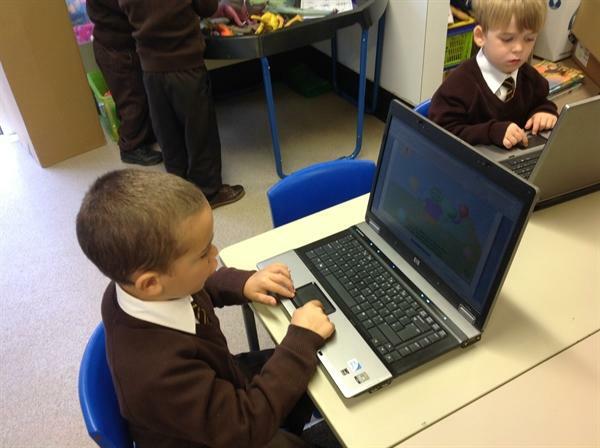 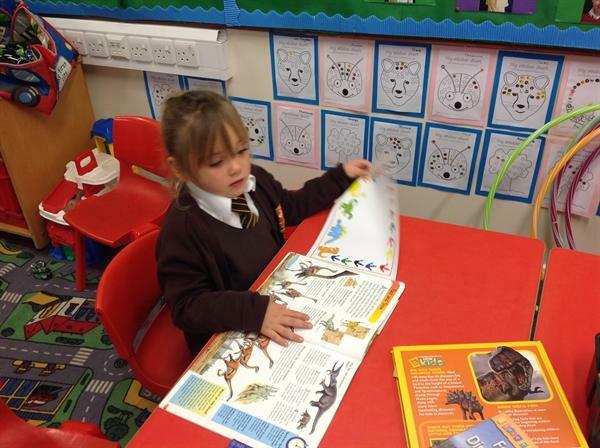 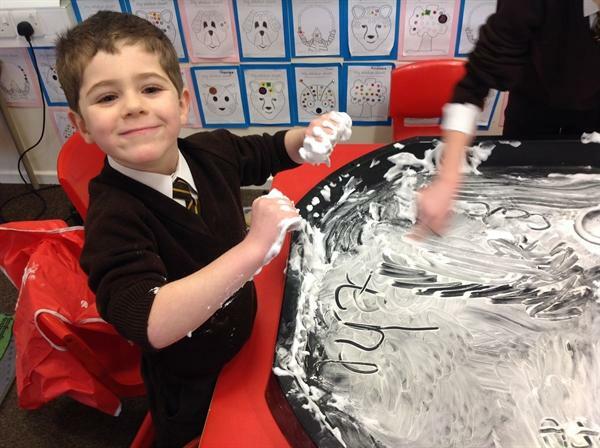 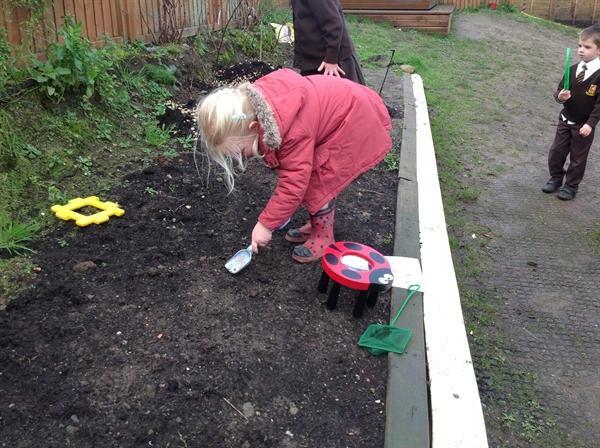 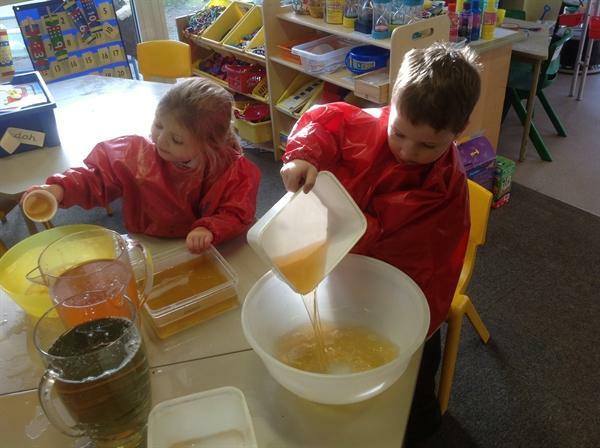 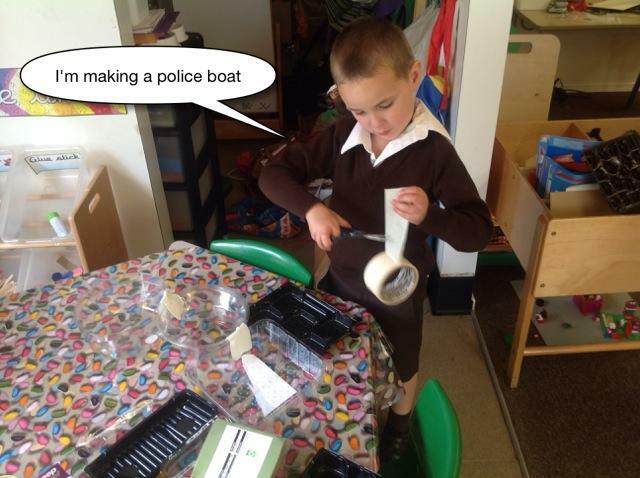 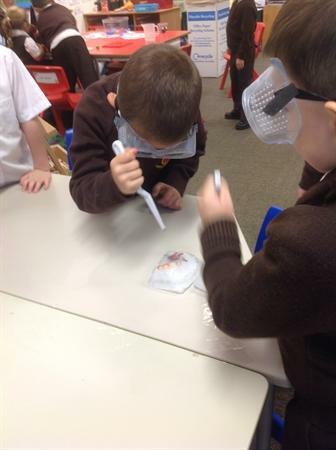 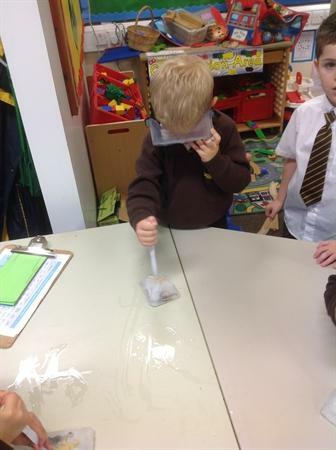 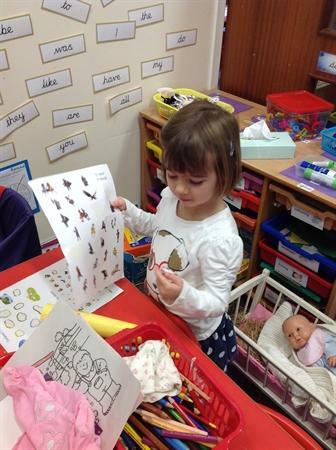 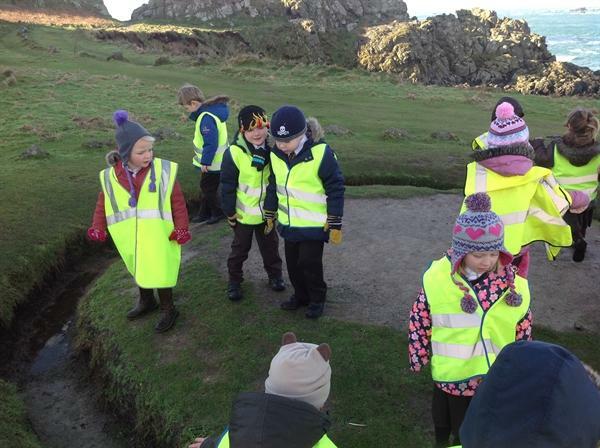 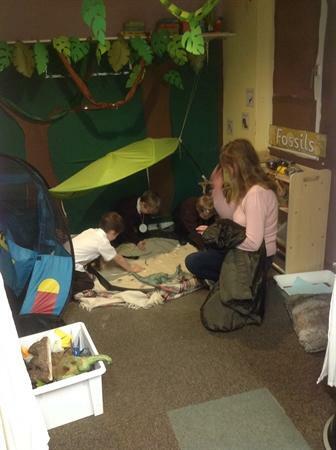 On this page you will find lots of photos of the children working hard and discovering new things, helpful links to other webpages, and any news or additional information.